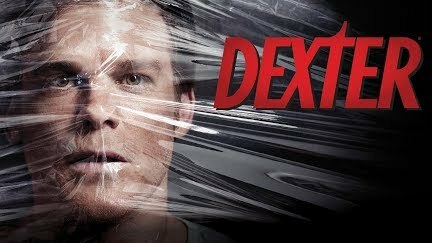 Showtime presents a sneak peek from Season 6 of Dexter. Starring Michael C. Hall. He's smart, he's good looking, and he's got a great sense of humor. He's Dexter Morgan, everyone's favorite serial killer. As a Miami forensics expert, he spends his days solving crimes, and nights committing them. But Dexter lives by a strict code of honor that is both his saving grace and lifelong burden. Torn between his deadly compulsion and his desire for true happiness, Dexter is a man in profound conflict with the world and himself. Golden Globe® winner Michael C. Hall stars in the hit Showtime Original Series.